Recently I've been working on a project utilizing SignalR.Core and .Net Core. 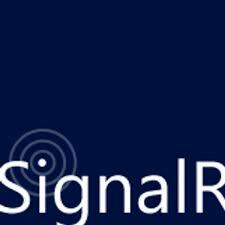 I'm amazed how SignalR has stabilized since its beginning. While I intend to build some posts detailing my recent experience, this one is to show a not very well documented thing we can do with SignalR: how to send a message to the client from the hub on a background thread.